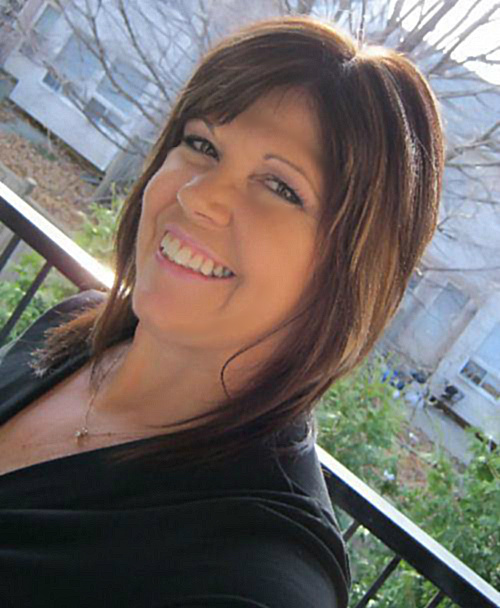 I’m excited to have bestselling author Kim Cresswell here today! Her books have won multiple awards and today’s she’s got a special treat for us – an interview with billionaire Nathan Shaw from her novel REFLECTION. Billionaire biotech company owner, Nathan Shaw, will do anything including murder to keep his clone (a small child) concealed from outsiders. You were one of the first companies to clone animals almost thirty years ago. Would you consider cloning humans? You just won a huge lottery what is the first thing you’d buy? Who should play you in a film? Ok, then…what is something you want people to know about you? Tell us about your greatest achievement. Is there a piece of advice that you have received that has really stuck with you? If so, what was it? If you could apologize to someone in your past, what would you say? Florida investigative reporter, Whitney Steel, has lived in the shadow of her legendary father long enough. To prove herself she needs to find the “Big” story. She found it. Now it may kill her. Can they save an innocent child before it’s too late? Faced with tough choices, with deadly consequences for many–Whitney soon realizes that sometimes a story becomes more than just a story. Especially, your twenty something assistant. Brown eyes that once set her heart hammering now conveyed a chilling, hollow look. Was it guilt? Desperation? Another bullet whizzed through the air and slammed into the bottom of wooden table leg. Needle-like splinters from the wood slashed through her pants and drilled into her thigh like a hundred slivers. The pain knocked the breath from her. The world twisted and turned yellow. Darkness thickened and threatened to overpower her. Can’t pass out…help Mason. *Honourable Mention in Calgary’s (RWA) The Writer’s Voice Contest (2006). LETHAL JOURNEY won RomCon®’s 2014 Readers’ Crown (Thriller) and was a finalist in From the Heart Romance Writers (FTHRW) Golden Gate Contest (2003). Her action-packed suspense thrillers have been highly praised by reviewers and readers. 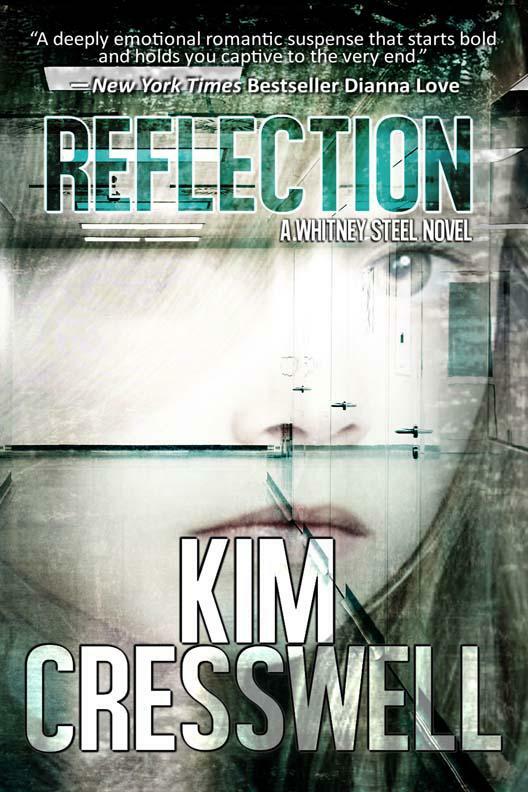 As one reviewer said, “Buckle up, Hang on tight!” Kim recently entered the true crime writing arena. Real Life Evil – A True Crime Quickie (two short stories) was published in January 2014 followed by The Killing Truth. You can read her latest true crime stories in Serial Killer Quarterly, a new quarterly e-magazine published by Grinning Man Press. Haha, he had me at “distinct”!! !